The Koolpak ® Reusable Hot and Ice Packs are ideal for applying to all manner of injuries to reduce swelling and inflammation. From the freezer to the microwave this versatile pack stays flexible whatever the temperature. Ideal for use in any environment when instant hot or cold Therapy in not so vital. Available in 2 different sizes: 12 x 29cm and 16 x 28cm. Used regularly after knee surgery and has done the job well. Keeps cool for at least as long as required (20 mins). If your freezer is particularly cold it will go quite hard if left in for a long time but is fine once taken out for a bit. 12x29 is the more suited to wrapping around a joint such as a knee, however the larger size also works fine. The larger size feels a little more durable due to a different material. 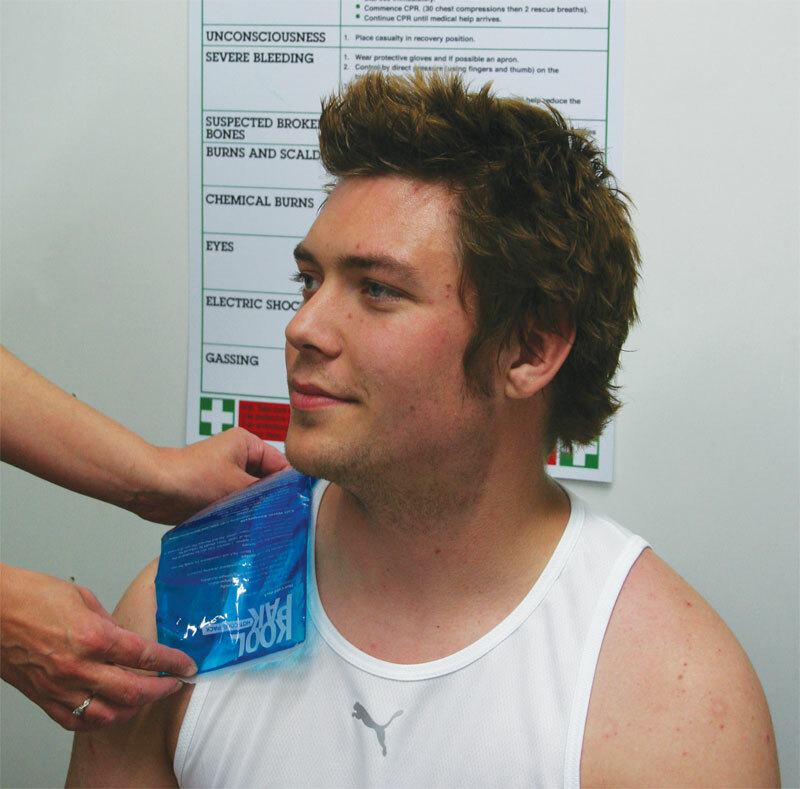 These cold packs are perfect for applying to areas of injury which require the application of cold or ice. They are also very good value at the prices I paid (£1.43 and £1.92 each + p&p for the sizes purchased). 5 out of 5 Cool Pack - Perfect! Cool packs are great, flexible around joints. They were well packaged and delivered fast and with no problems. Very good value for money!